If you liked this show, you should follow OutofBody Travel. PROOF OF THE AFTERLIFE - THIS IS A TRUE STORY: Of one man's crossing over to the Other Side in September of 2005, when, after an out-of-control heart arrhythmia at 1:15 a.m., he wakes up dead in the afterlife, and comes back thirty minutes later to tell about it. In the words of his family physician, "Dude, you have been somewhere very few people ever return from." This book also chronicles his somewhat unusual daily life since that time-one of frequent God-encounters, and visits from the other side by family and friends on a mission to facilitate love, mercy, forgiveness, and reconciliation. 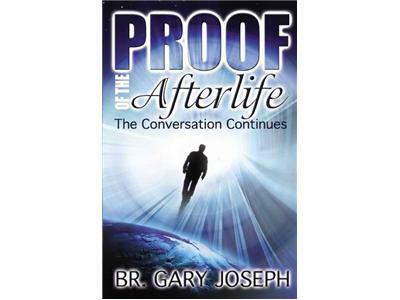 In Part I we will focus on Brother Gary Joseph's Near Death Experience.